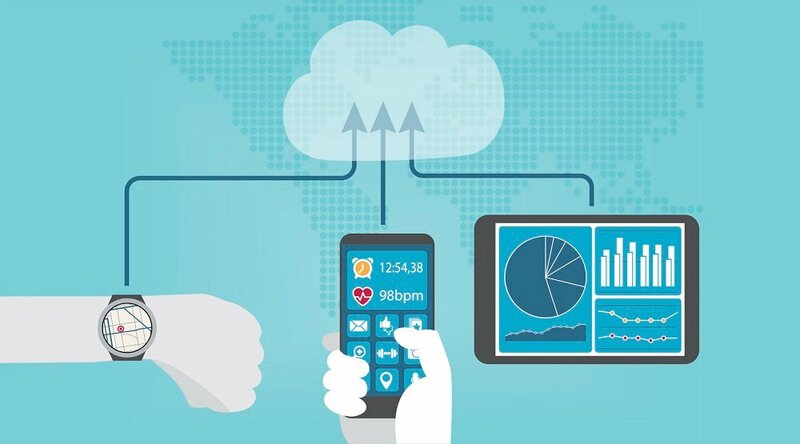 The future of patient care is Remote Patient Management. 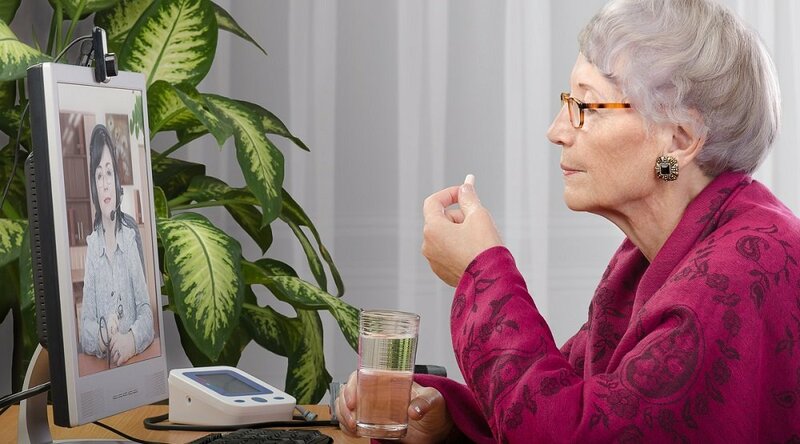 Remote Patient Management starts with patient engagement. Patient engagement starts with simplicity and simplicity starts with Health Harmony. No wires, setup, or prior knowledge of technology needed. Just a few simple steps to begin. Simply turn on, swipe, and click. Interactive health sessions are taken from the comfort of home. And vital signs are captured and transmitted securely. The patient’s clinician is only a video chat away. 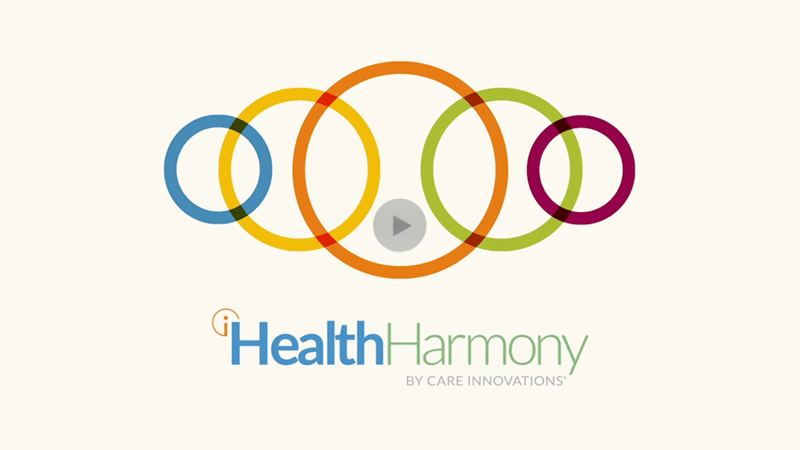 Health Harmony makes it easy and efficient for your clinical staff to supervise patients at home. 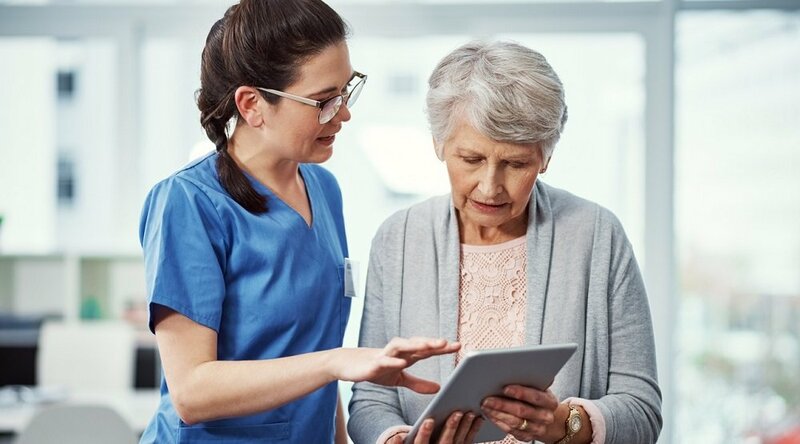 Actionable insights, evidence-based algorithms, and customizable clinical protocols by disease state simplify proactive care plans. Easily integrating into existing workflows, the clinician can efficiently triage their patients without data fatigue. Now, the clinician can spend more time caring and less time managing. And with the help of the family caregiver, remote patient management becomes even more simple. Whether they're 10 minutes away. Or 1,000 miles away. Health Harmony enables the active involvement in managing their loved one’s care. 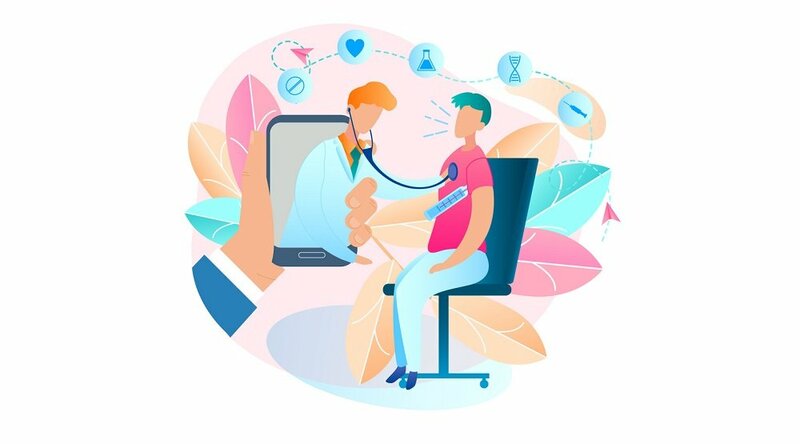 Backed by over 10 years of experience in remote patient management and state of the art research in design, our remote patient management solutions deliver high levels of patient engagement and satisfaction, leading to better health, better care, and lower costs. Simplify care today with Health Harmony!